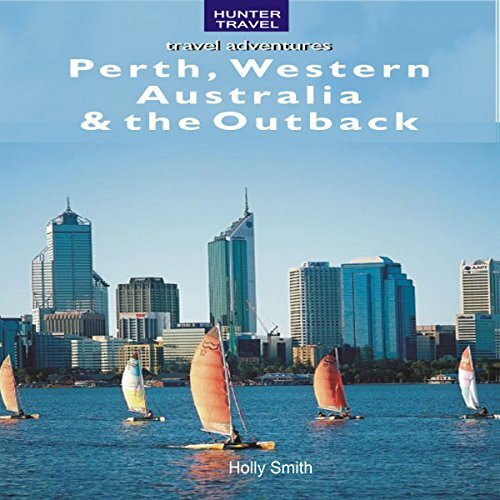 Showing results by author "Holly Smith"
The immense state of Queensland nearly takes up Australia's entire northeastern quadrant, stretching from halfway up the rough-chiseled east coast all the way to the middle of the Gulf of Carpentaria. With a landmass of 1,727,200 square kilometers, it's the second-largest state after Western Australia, and it encompasses every environment imaginable. To the east, golden beaches and touristy surf towns are cloaked in thick swathes of rainforest and fronted by palm-fringed islands in clear, azure bays. The author, a native Australian, covers everything you might want to know about Australia - guaranteed. This guide covers places to stay, restaurants, beaches, wildlife, and more. Australia's largest state takes up nearly a third of the continent, filling some 2,525,250 square kilometers with a diverse mix of extreme and wonderful landscapes. The balmy seaside capital of Perth and its thriving southern suburb of Fremantle, where 1.4 of the state's 1.8 million residents live, are spread along Australia's southwest edge, just north of the Cape Naturaliste hook. 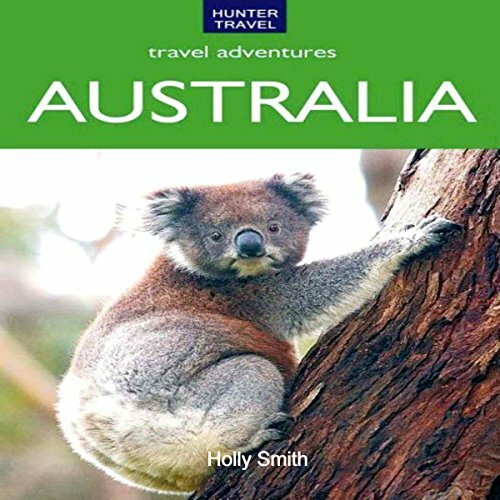 The author, a native Australian, covers everything you might want to know about Australia - guaranteed! The places to stay in every part of the country, from budget to luxury, rentals to B&Bs; the restaurants, from fast food to the highest quality; the beach walks and bush walks; the wildlife and how to see it; and exploring the country by air, on water, by bike, and every other way. New South Wales is a candy store of adventure possibilities. Following are a few brief excerpts from this guide, written by a lifelong resident of Australia. 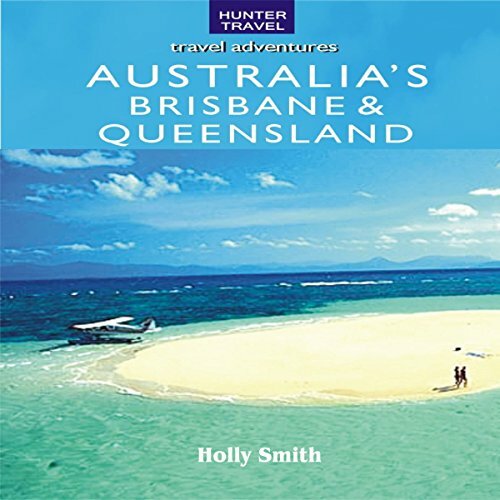 She covers everything you might want to know about this part of Australia - guaranteed! The places to stay, from budget to luxury, rentals to B&Bs; the restaurants, from fast food to the highest quality; the beachwalks and bushwalks; the wildlife and how to see it; exploring the country by air, on water, by bike, and every other way.